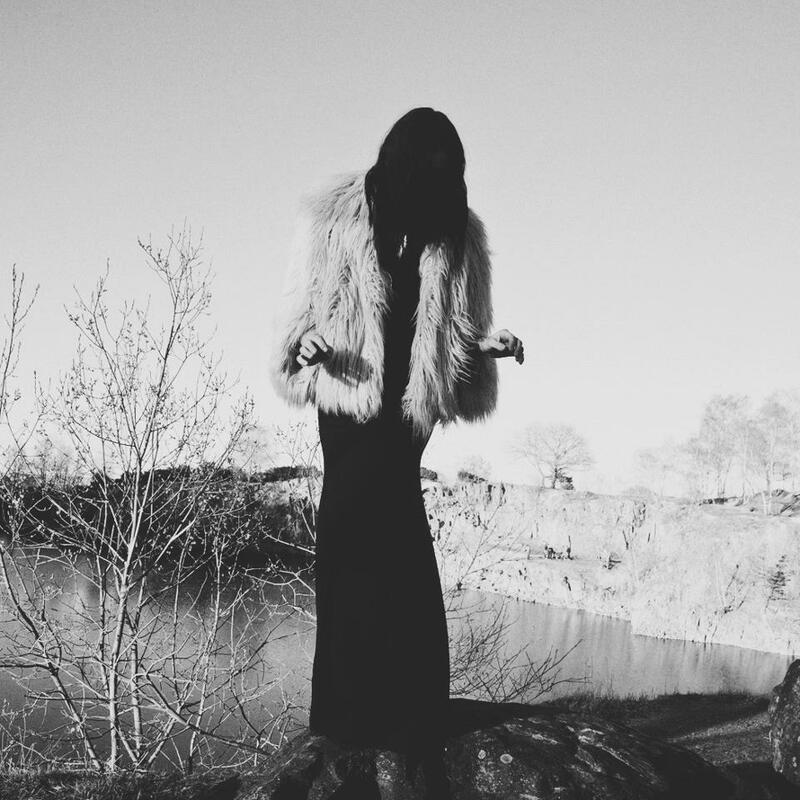 Chelsea Wolfe has trouble sleeping. Her issue, specifically, is sleep paralysis, a medical condition in which one wakes up and is unable to move, feels pinned down by a large weight, or has vivid impressions of another presence in the room. Doctors insist the experience isn’t necessarily indicative of any dangerous condition; it’s a result of the transitional state between REM sleep and other sleep stages becoming interrupted, causing the mind to be awake before the body. Thus the feeling of paralysis and, often, hallucinations. For Wolfe, these hallucinations manifest as a shadowy figure in her room moving toward her. “During really intense times that it’s happened in the past, I’ve lashed out at nothing or grabbed my knife thinking someone was really there,” she says. 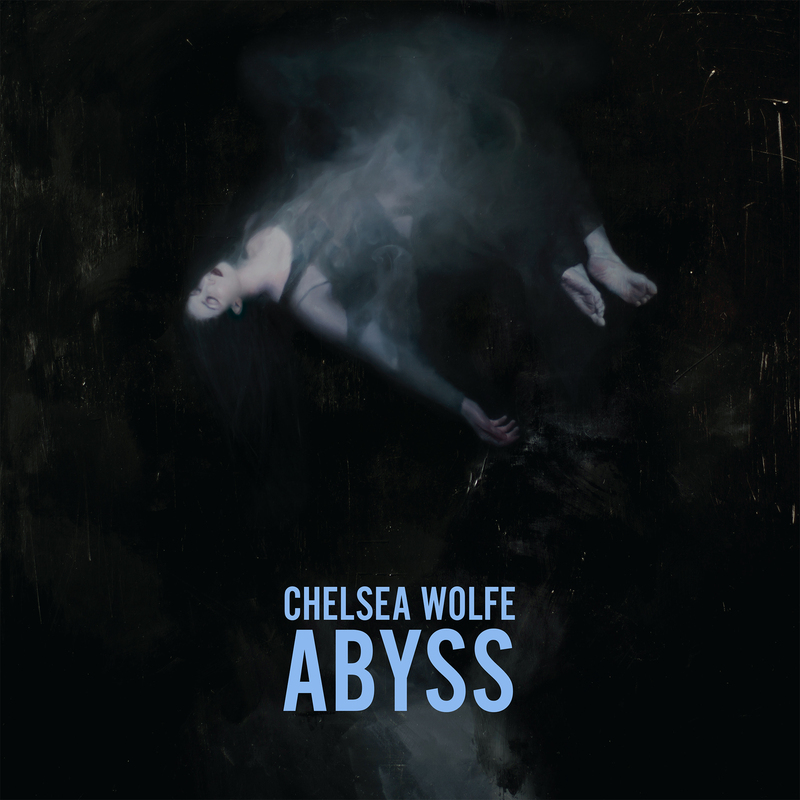 Those feelings of pressure, dread, and suffocation are what Wolfe drew upon as inspiration for her latest album, Abyss, which stands out as the neo-folk artist’s heaviest work to date. Wolfe’s discography has always been filled with songs that recall half-forgotten dreams, and Abyss furthers that notion of exploring the space between dreams and reality, often in a way that feels immense and overwhelming, at times approaching doom metal. “We weren’t going for a metal sound or really any genre in particular, but we wanted it to be heavy,” says Wolfe. While that heaviness includes high levels of distortion throughout the record, Wolfe explains that for her, the word heavy means many different things, ranging from guitar tones to finding human sounds out of programmed beats to adding layers of viola from collaborator Ezra Buchla — all of which contributed to a sense of frenzy on many of Abyss’ songs. “The way Ezra plays is kind of the way I imagine my soul would sound,” Wolfe says. 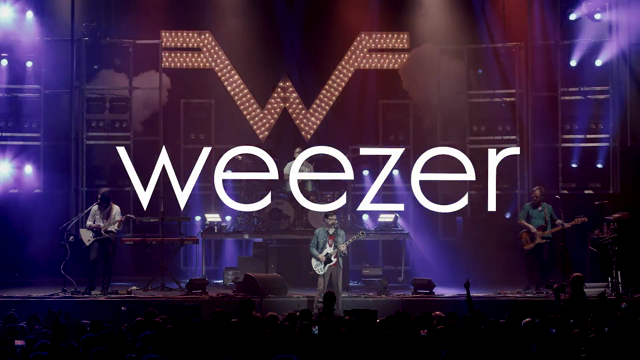 The focus on the live renditions doesn’t take way from any of the darkness or grandeur that pervades the album. For inspiration, Wolfe drew from the work of psychiatrist Carl Jung, specifically Memories, Dreams, Reflections, a partial autobiography Jung wrote shortly before his death. The book focused on recollections of his life, as well as the vivid dreams he would have about friends he hadn’t seen in years, only to find out that they had either just died or would die a few days later. Wolfe’s journey into the abyss may be a personal one, but on her album, she invites the listener to take the plunge with her. Her sleep paralysis doesn’t happen as often now that she’s moved to the mountains and removed stressors from her life. Abyss acts as a catharsis, as well as a resolve to take back control in situations where it has been lost. With regard to her sleep troubles, Wolfe says, “Over time, I just taught myself to take a few seconds to breathe and fully wake up.” In finding that calm in the abyss, Wolfe is finally able to keep the terror at bay.